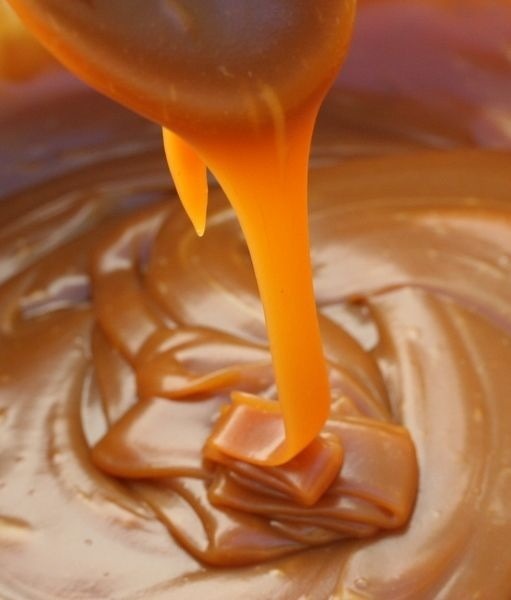 Easy Caramel Sauce From Condensed Milk. I've read that boiling the cans can be dangerous. So pour the milk in mason jars, fill a pot with water. Make sure the water is always completely covering the jars(or cans). Boil for 2-3 hours, let cool and there it is.